Ranked the 16th Largest city in the United States, Fortworth holds a cozy and comfortable culture for any growing family. With a collection of entertainment districts, there is a little of something for the whole family to enjoy. Fortworth has some of the most beautiful communities, and growing. 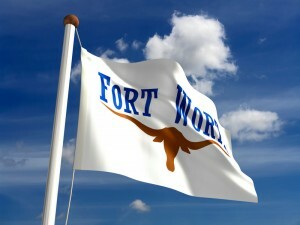 As well as a world class school system, and Ranks as the fourth best DFW areas to relocate to in America!